Be the first to know when registration is open in your area! Click the Notify me button. When you attend an AWS Summit, you hear from AWS leaders, experts, partners, and customers. Learn by attending technical breakout sessions, demonstrations, hands-on workshops, labs, and team challenges. Network with AWS partners and your peers in our Partner and Solutions Expo. Whether you are new to the cloud or an experienced user, you will learn something new at the AWS Summit. This free event is designed to educate you about the AWS products, services, and solutions in the cloud and help you develop the skills to design, deploy, and operate infrastructure and applications. Sessions are delivered by subject matter experts from AWS, our partners, or our customers, who share how they successfully built solutions on AWS. Workshops engage attendees in a small-scale, hands-on session that provides a more tangible way to learn. These sessions are two hours long and are capped at about 80 attendees to maximize networking and learning opportunities. Hackathons and Jam Sessions are highly gamified events where participants complete tasks that challenge and educate on the use of a wide range of AWS services and have fun in the process. Becoming AWS Certified helps individuals gain credibility for their AWS expertise and enables organizations to identify skilled professionals to lead IT initiatives. Demonstrate your technical proficiency on AWS and receive special recognition. Bootcamps are an opportunity to hone existing skills and learn new ways of working with AWS. Builders fair are two-hour, hands-on sessions where you work in teams to solve problems using AWS. Builders Sessions are back at AWS Summits this year by popular demand. Builders Sessions are 60-minute small groups sessions with up to five customers and one AWS expert, who is there to help, answer questions, and provide guidance. It’s just you, your laptop, and the AWS expert. 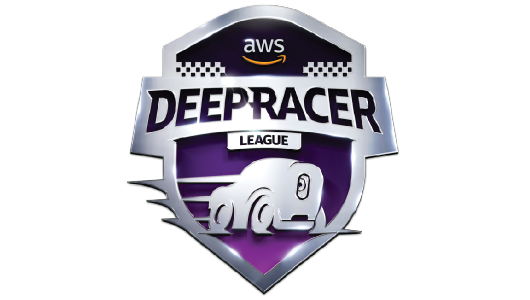 Race for prizes, glory, and a chance to advance to the AWS DeepRacer Grand Finale at AWS re:Invent 2019 to compete for the coveted AWS DeepRacer Championship Cup. Build and train a reinforcement learning model at a workshop, or bring one you have trained at home. You can then put your model to the test and compete on the track in the AWS Summit Expo. Start your engines, the race is on! AWS Summit sponsorships include opportunities to build awareness and network with quality, regionally targeted attendees before, during, and after the event. The onsite environments are created to drive attendees directly to sponsors in an exhibit area and expose you to optimized networking through presentations, sessions, and receptions. In addition, AWS Summit sponsorships give you opportunities to foster relationships with your existing customers and make connections with other AWS Partners, industry analysts, and thought leaders. Sponsorship opportunities are available on a first-come, first-served basis, and are reserved for AWS Partner Network (APN) members. 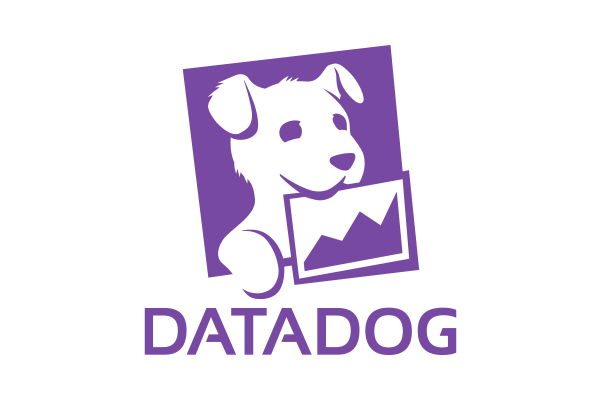 Datadog unifies your metrics, traces, and logs in one cloud-scale monitoring platform.